My daughter is a pretty awesome 6-year-old girl. She&apos;d rather cartwheel than walk. She spends her days in a make-believe world where she and her friends are fairies. 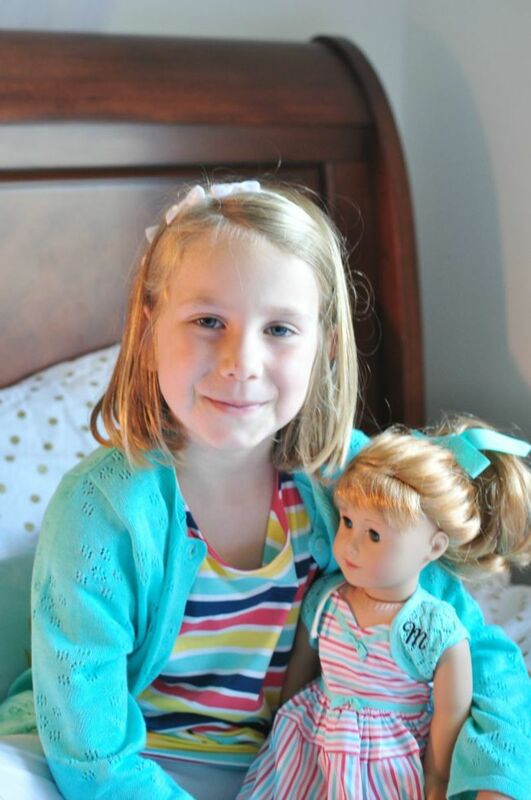 Her room is overflowing with dolls and their accessories. From Saige&apos;s horse to a handmade set of doll bunk beds to more pieces of little clothing you can imagine, it is her space. 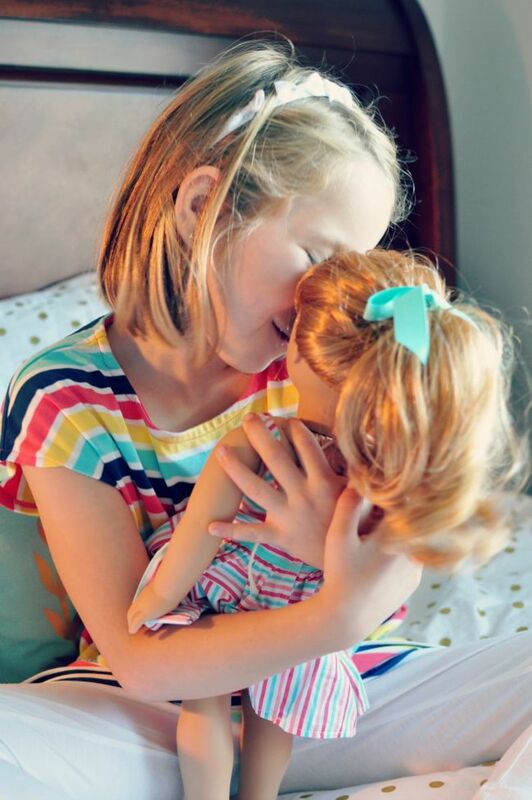 That little girly space of hers now houses a brand new friend for imaginary play: the BeForever doll from American Girl, Maryellen Larkin. I follow my heart instead of the crowd. I have a heart full of high-flying hopes and a head full of pie-in-the-sky ideas, even though they don&apos;t all get off the ground. I guess real life isn&apos;t like what you see on TV. But I know that if I stay true to who I am and what I believe, the sky&apos;s the limit. 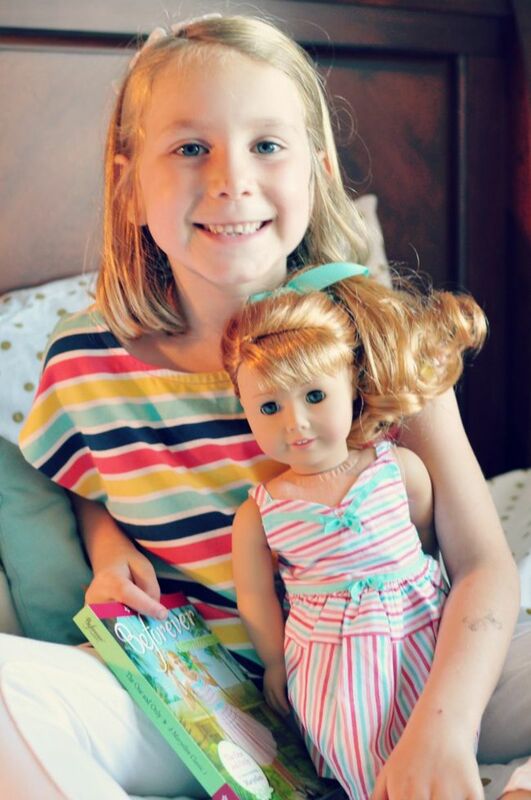 Like all BeForever American Girl Dolls, Maryellen comes with a chapter book called The One and Only: A Maryellen Classic 1. Ellie can&apos;t read it on her own yet, but we love reading these books together a chapter at a time. The books are a really great way to us to spend time together. 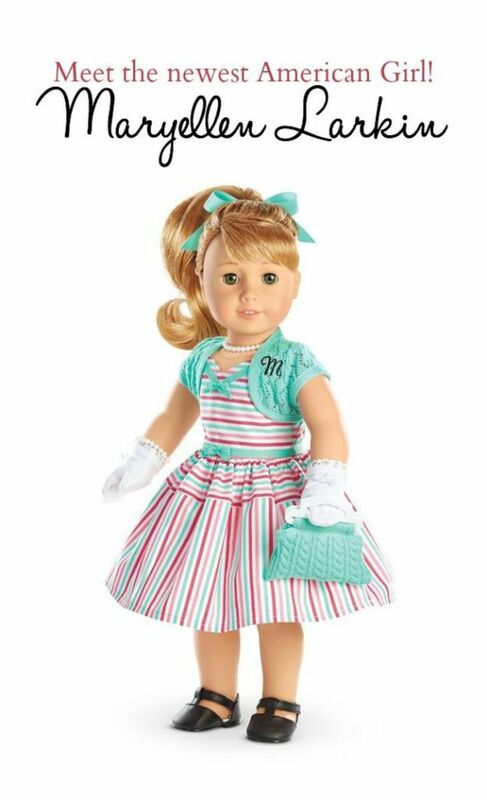 The stories bring the doll to life and seamlessly weave history lessons throughout. And we clearly need to learn more about the 1950s... 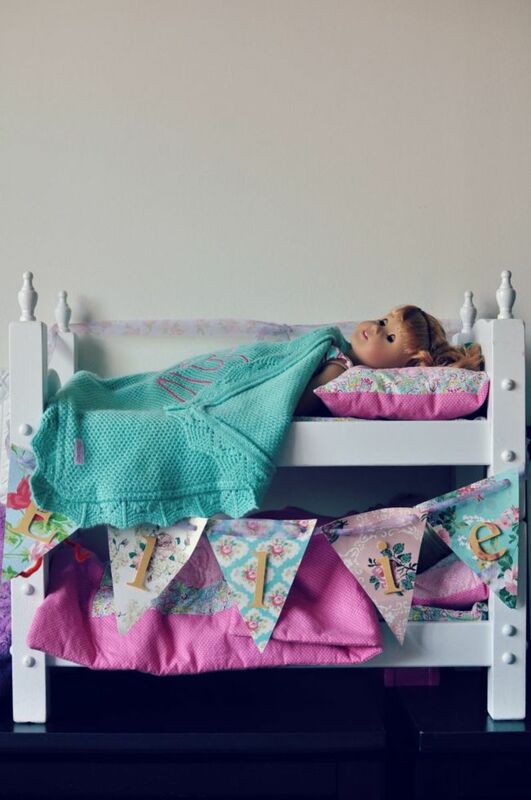 When Ellie laid Maryellen down on the top bunk, she said "Oh it must be so nice for Maryellen to sleep on a mattress! Did they have real beds with mattresses in the &apos;50s? When were you born, again? Did you sleep on a real bed?" Oh dear. 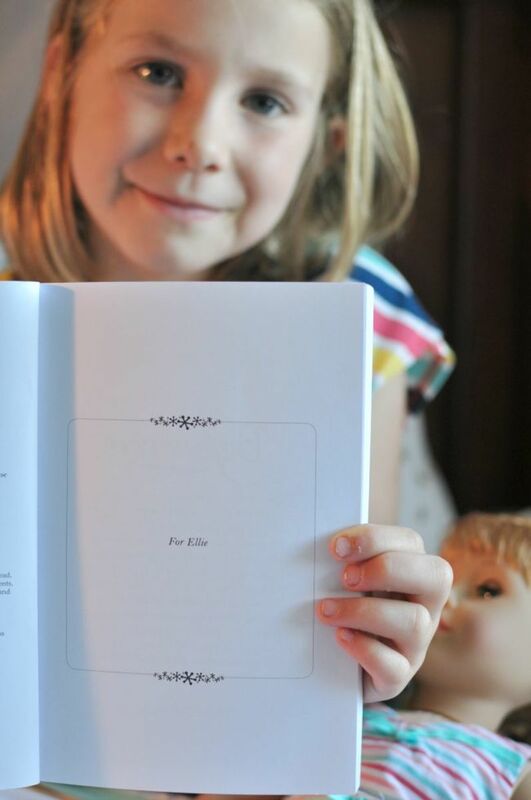 And, my girl was beyond thrilled that the dedication has her name in it! 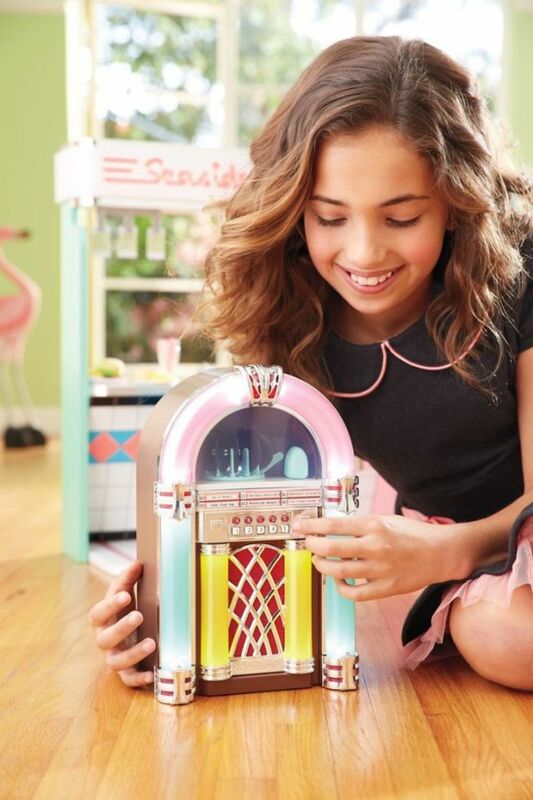 The line of accessories, play sets and clothes designed for Maryellen are true to the 1950s and bring her world straight to the imagination of kids in 2015. 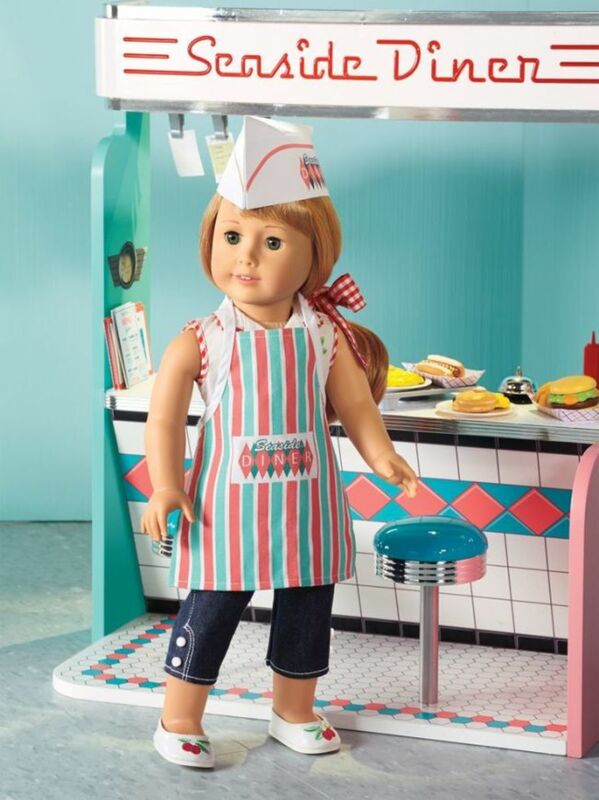 Even though the accessories are created and marketed for Maryellen, as a parent I love that the entire line of American Girl doll products work with all 18 inch dolls. Maryellen may ride on Saige&apos;s horse. Julie may wear Maryellen&apos;s shoes. Isabelle and all the girls can share the same bunk bed (with a mattress!). 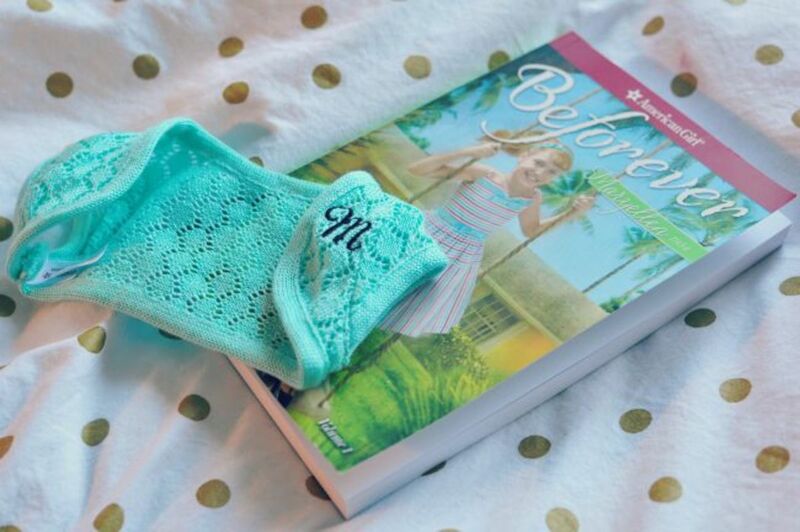 Here are some of our favorite extras for Maryellen. I have a feeling we may see some of them on Christmas morning. Shop! 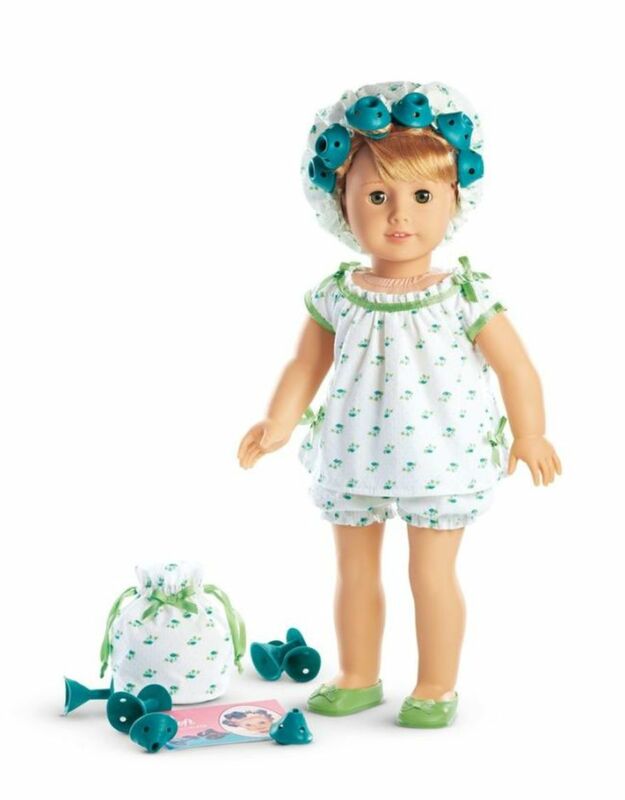 Maryellen Larkin and the complete line of accessories are available now in American Girl stores and online. The Doll and Book set is $115.